Fixed auto-renewing amounts. Auto-renew can be canceled anytime. You will be put into the Club Supporter group for the duration of your membership. Your username will turn red and a star will be placed next to your username. Your account will show "Club Supporter" on all posts. 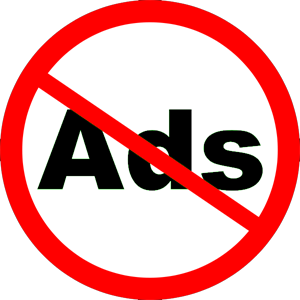 Ads will be blocked. Special access to private areas of the website when available. Additional discounts from our partners. A free copy of the Zcar Microfiche CDROM. You will be listed as a supporting member in our membership roster. Your money will be used to pay for fees and subscriptions that keep us online. It's our goal to keep this site the best resource for historical Z information on the Internet without selling to a large corporation. In order to do this, we need your help to keep the lights on. If you are interested, please select an amount to pay from the options above. We appreciate the support and thank you for considering a membership. Any amount can be given at anytime. Single donations, no auto renew. Your account stays the same, nobody will know. Ads will still show up. Administrators will know who donated (but not regular users). Thank you!